Weather still remains a topic of conversation around the Bay. The rains have enabled the Fire Danger level to be lowered to Moderate, which permits fires, but, of course, in a responsible manner! The powerful winds on Sunday were clocked at 64 kph (40 mph). 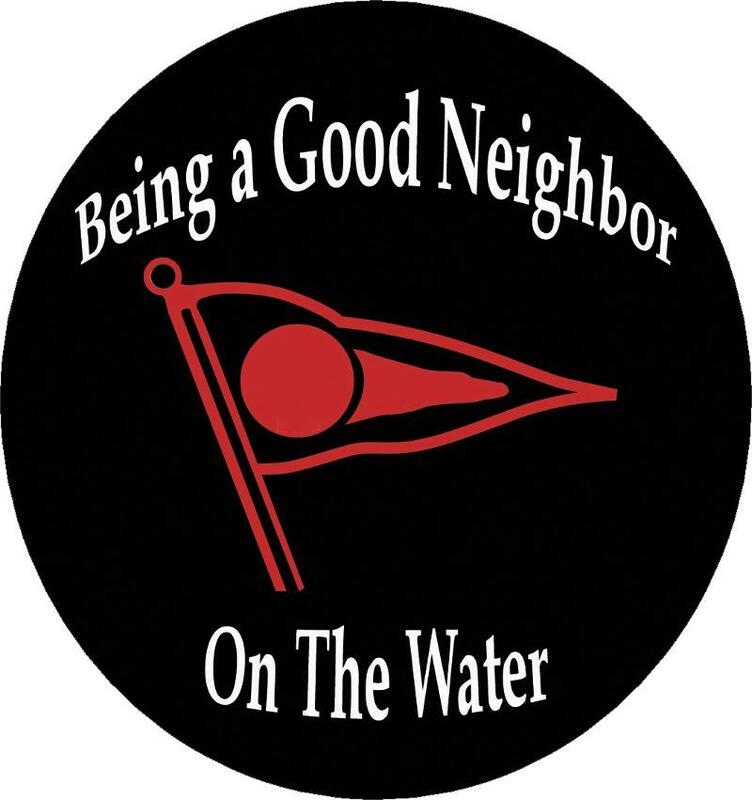 Hope all your boats and docks are accounted for! 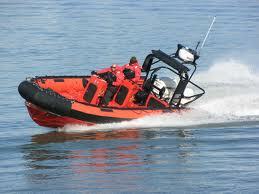 It was wonderful to see so many cottagers assisting boaters as they tried (some several times!) docking, either in the Station or out at the Ojibway! Enjoy! PaBIA’s Environment and Member Safety Portfolio are collaborating on a PaB monitoring program for phragmites in Pointe au Baril. Max Ullrich, the Marine Patroller from last summer, is back working with PaBIA for the next 2 weeks to develop an invasive phragmites community monitoring plan for the area. He will be mapping sites that are most likely to see phragmites intrusions and develop protocols to launch a response effort.‎ Already Sturgeon Bay residents and Bayfield residents have begun remediation of phramites stands. 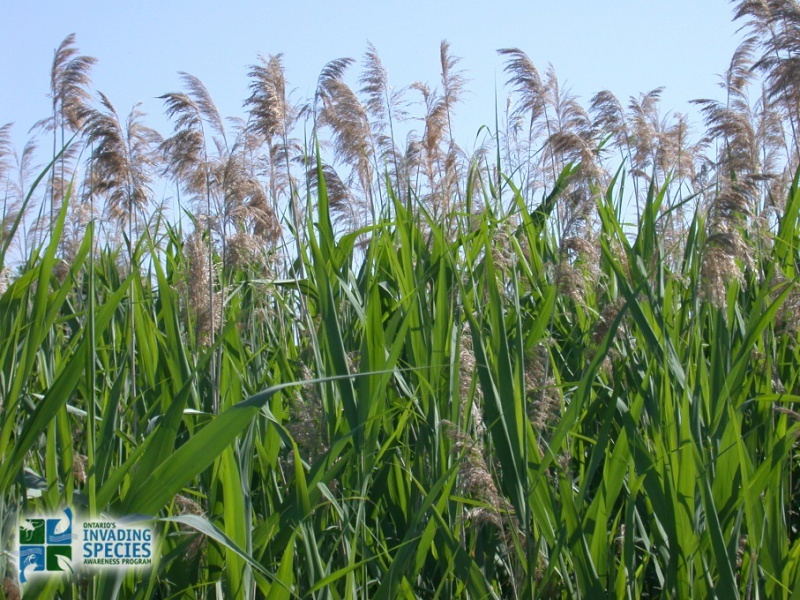 For more information on invasive phragmites click here. For help distinguishing between local and invasive phragmites click here. If you have any information about phragmites on the bay, or any potential sightings or questions, please email the Marine Patrol! Please note that the Canadian Coast Guard should ONLY be called directly in a Marine Emergency, such as having an engine failure while out at the Limestones or while up and down the GB Coast. Dial *16 on their Canadian cell phones. To clarify, if within the islands we should call upon our fellow cottagers or our Marine Patrol at 705-773-9283 (cell) to assist us with problems as they occur. To illustrate, read this article regarding our own Britt IRB crew!!! Samantha Ludwig and Ethan Wilhelm from Norwalk, Ohio recently tied the knot. They spent their honeymoon in Pointe au Baril with what most fisher people would call the start to a perfect marriage. 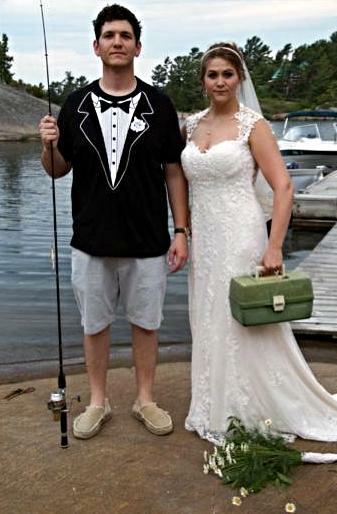 Congratulations and you have to love the wedding gifts of fishing gear you gave each other. These are great local stories. Remember to send any pictures of your fishing adventure, favorite recipe or any other fishing related topic to Dan & Jan Stuckey. Please remember that bright flood lights on your island may, in fact, be detrimental to boaters navigating the waters near you. Please turn any outside flood lights toward the interior of your island and away from the possible reflections on the water that is caused by the flood lights. Thank You! 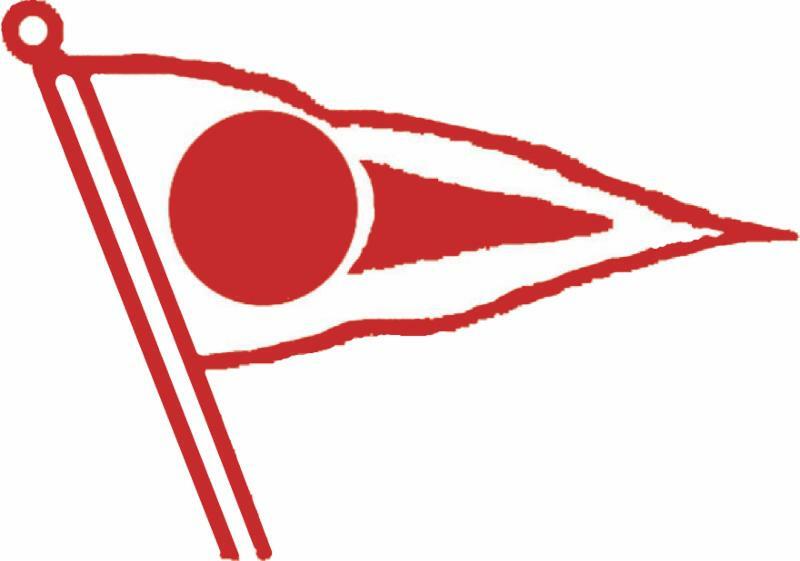 Last PaBIA Sailing Race @ 2:00 pm! 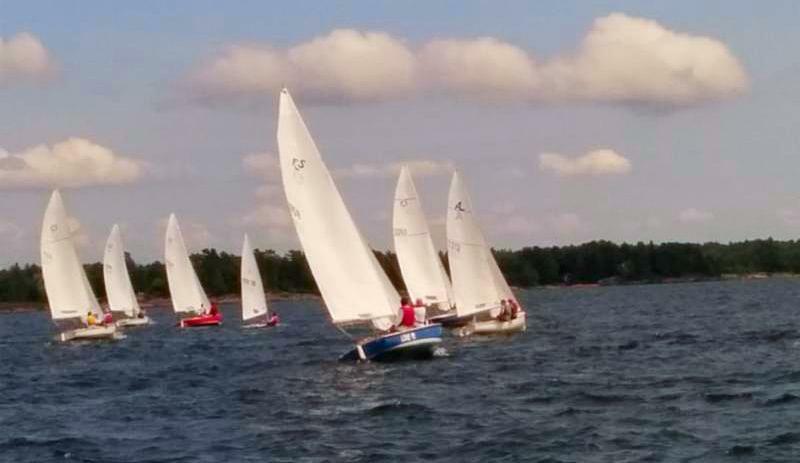 We had two fabulous races this past weekend on the Turning Island course. The weather and wind were perfect! Thank you to Erica & Jim Curtis and family for your wonderful hospitality at the post race rendezvous. This Saturday’s race at 2 pm is our traditional Bell Buoy race starting near the Lighthouse. The post race rendezvous will be hosted by the Regans at Brooker Island. See you Saturday! 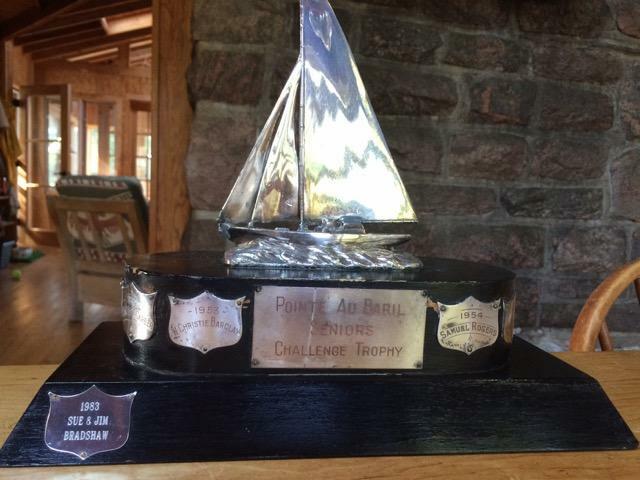 Cathy Bongard recently discovered the Seniors Challenge Trophy last awarded in 1983 to Sue and Jim Bradshaw. If anyone knows the history of this beautiful trophy, please contact me – we’d love to reinstate it.